This is an updated version of a course I ran at YAPC in Cluj in 2016. This is a hands-on workshop. Participants will need to bring a laptop. I'll email participants before the course to tell them what software they need to have installed. 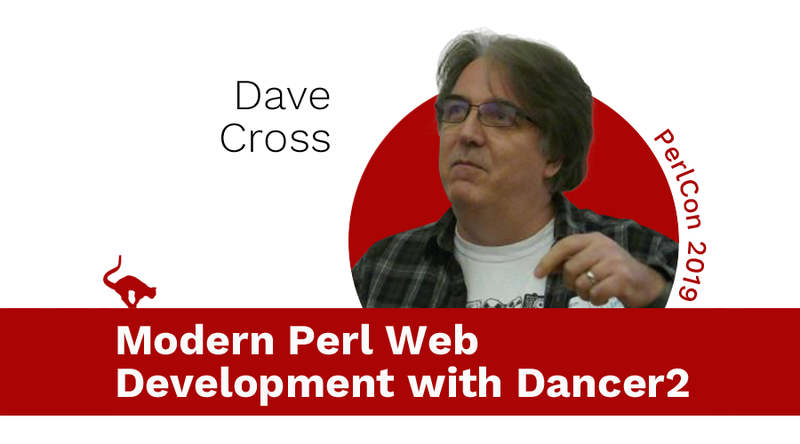 Dave Cross has been programming in Perl since 1996 and running training courses on the language since 2001. He often runs workshops alongside Perl conferences Dave is the author of "Data Munging with Perl" and "Perl Taster" and a co-author of "Perl Template Toolkit". In 1998, he started the London Perl Mongers, the first Perl user group outside of North America. In 2004, Dave won a White Camel Award for his non-technical work for the Perl community.